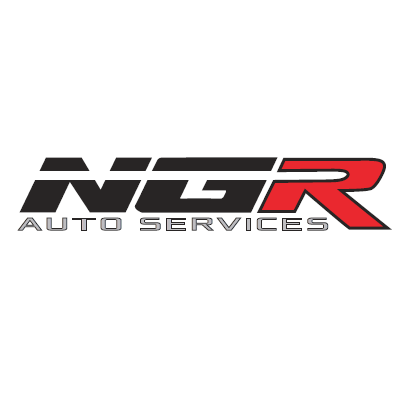 NGR Auto Services is a Professional Automotive Repair facility with an ASE Certified Technicians specialize on all domestic and foreign vehicles. 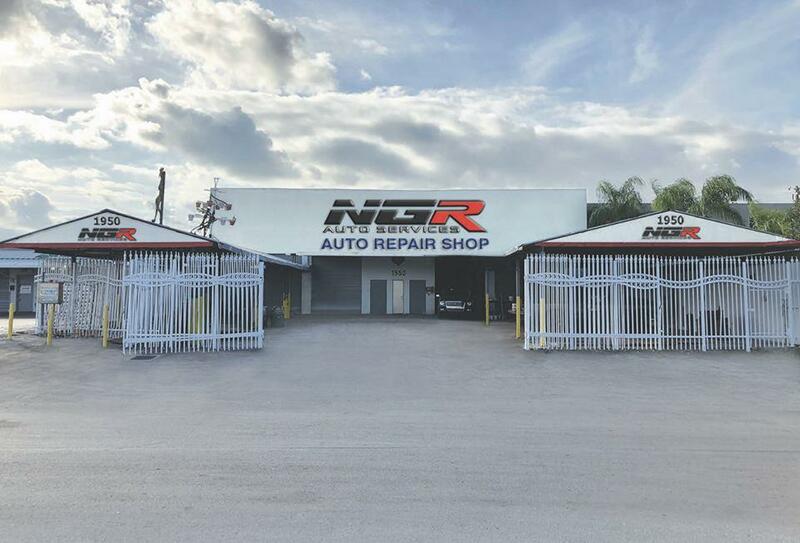 We have earned a reputation for the honestly and quality of our repairs. 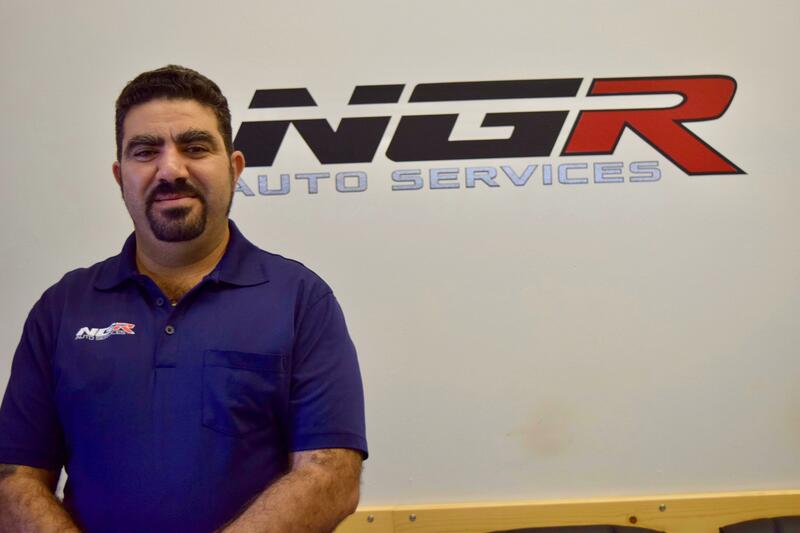 Our company specializes in all Mechanical Repair such as Computer Diagnostics, Engine Performance, Brakes, Tires, Cooling System, Front End also we perform precision Wheel Alignment service with the latest technology on Alignment Equipment.